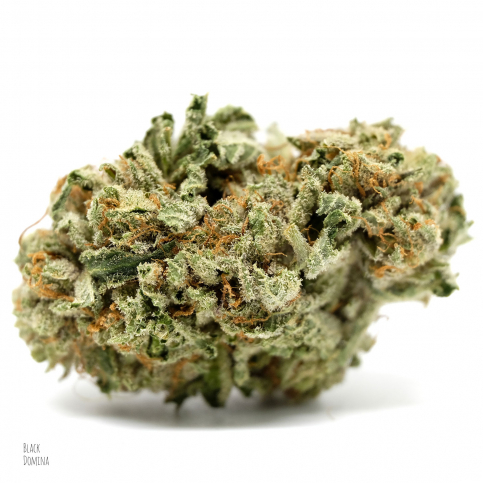 Black Domina is a near-pure indica, with a sativa/indica ratio of roughly 5:95. That means the high is centered almost entirely on the body, leaving patients lazy, euphoric, sleepy, and happy. 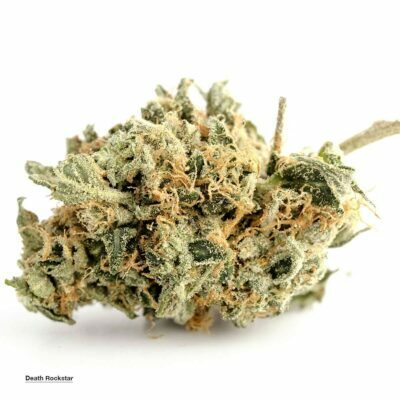 This strain is a product of a four-way crossbreed between Northern Lights, Ortega, Hash Plant, and Afghani SA, all strong indicas. 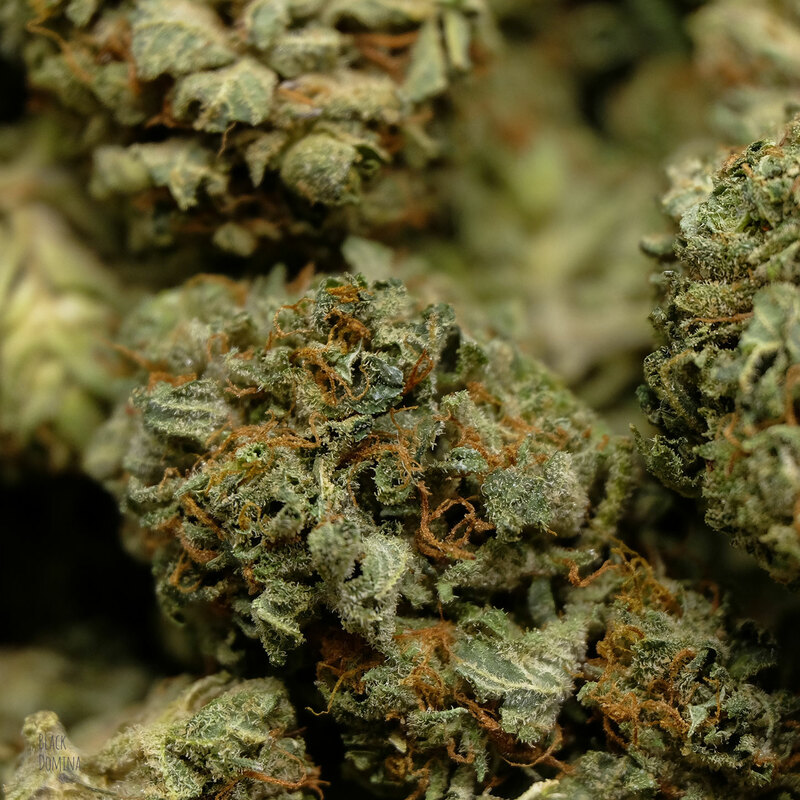 THC potency is fairly high in Black Domina, topping at least 18% in some tests. 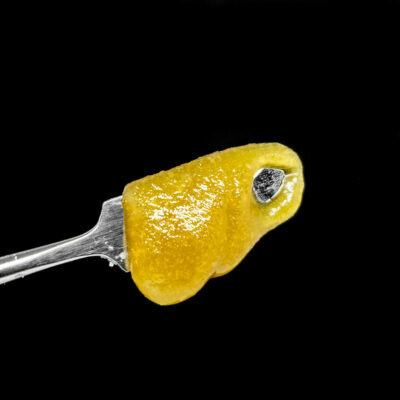 Unfortunately, CBD levels are much lower, ruling this out as an exclusive marijuana treatment for seizure disorders or other health problems that respond to CBD. Effective medical uses for this strain include anxiety, low mood, migraine headaches, chronic pain, nausea, stress, and insomnia. 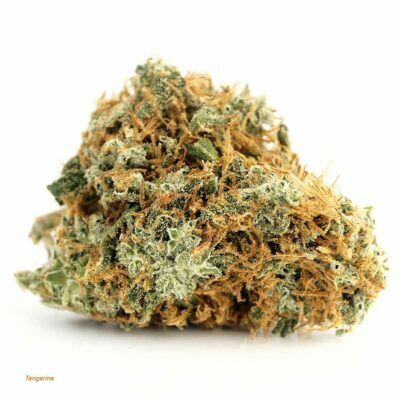 The flavor contains notes of citrus, coffee, and nuts, while the smell is a combination of berries, citrus, loam, nuts, and spice. 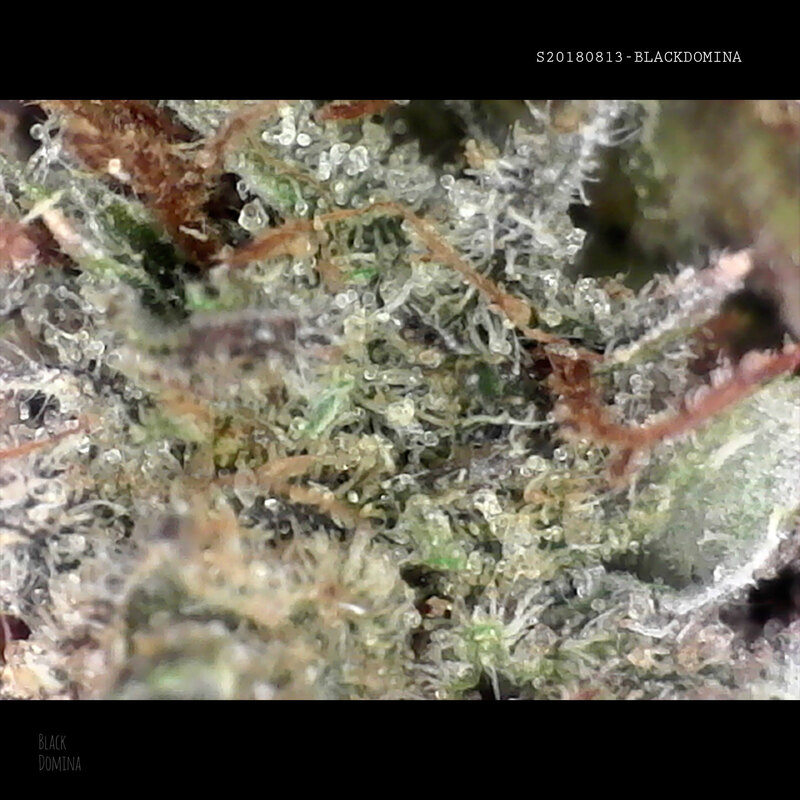 The buds are dark green and purple, with dense, frosty trichomes and lots of sticky resin. 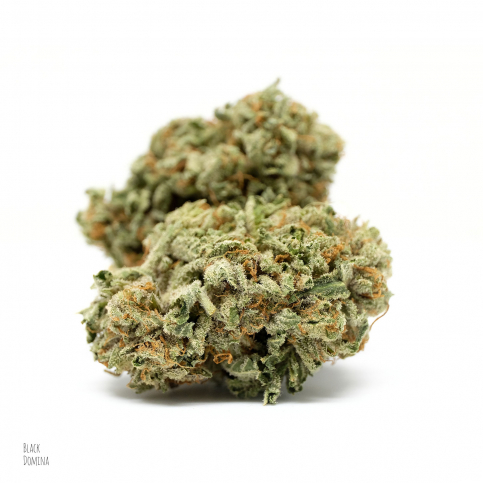 Like most cannabis strains, Black Domina comes with the possibility of dry mouth and dry eyes, while dizziness and paranoia are less common. 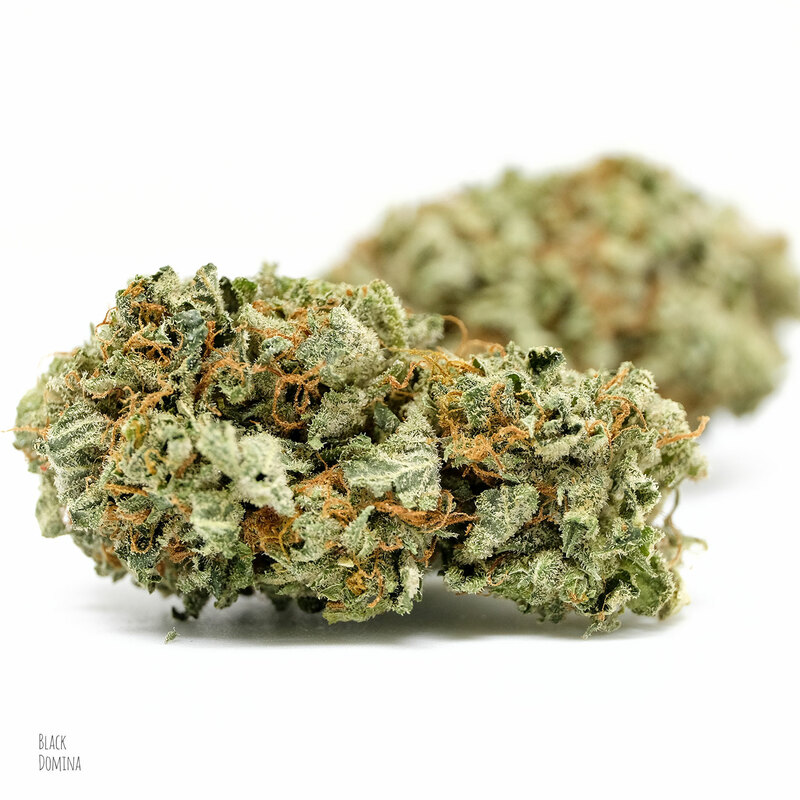 This strain is fairly easy to come by, as it sells well in Connecticut, Arizona, Colorado, California, and the Pacific Northwest. It may also be found on the black market in many places. This was my first time purchasing this strain to go with my new herbva vaporizer. I was extremely impressed. It’s a very mellow, relaxing effect. Although it is very strong, it does not seem to come with strong sedation. I’d say it’s pefect for total relaxation. Paranoia and anxiety are minimal to nil. Great indica. Effective, relaxing and a good sale price.